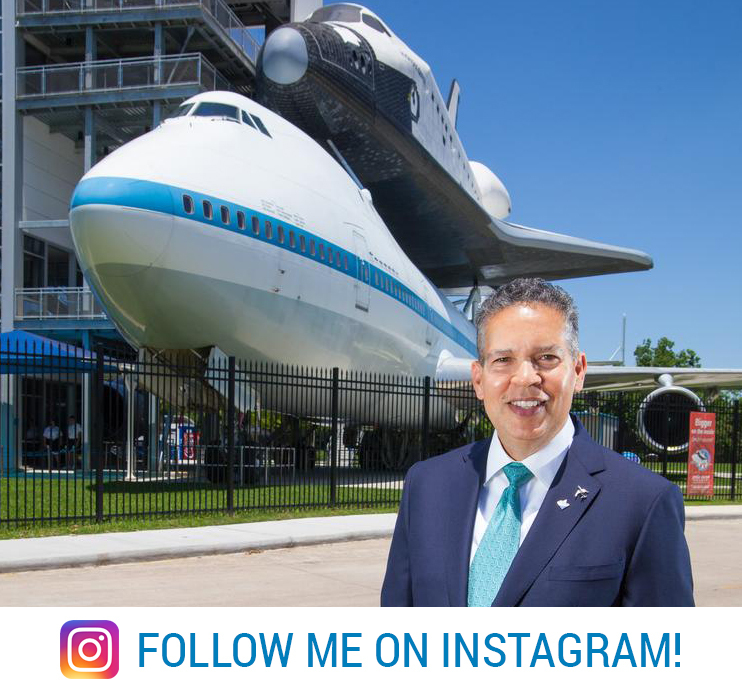 Get a behind-the-scenes look at Space Center Houston from our president and CEO William T. Harris. Harris is sharing his museum experiences and initiatives with followers on his new Instagram page. 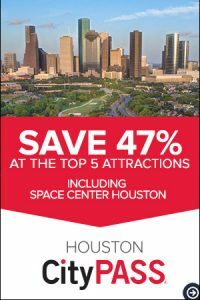 Be a part of our mission and get Harris’s unique perspective on Space Center Houston’s breaking news. 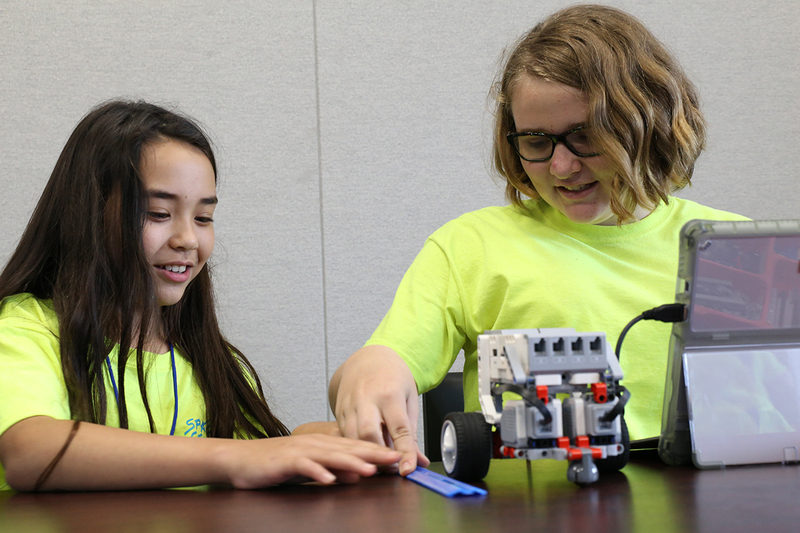 Get behind-the-scenes looks at exhibits, experiences and education programs. 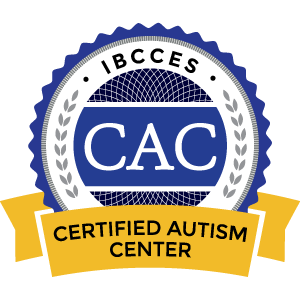 Learn about our growing team and initiatives. Find out about museum and nonprofit trends and more! Joining the center in April 2016, Harris has more than 34 years in nonprofit leadership including senior positions at museums and universities. Harris previously was at the California Science Center Foundation as senior vice president of development and marketing. Harris was a leader on the team to bring the space shuttle Endeavour to the California Science Center. Prior leadership roles include multiple positions at UCLA; the RAND/UCLA Center for Soviet Studies; the AIDS Action Committee of Massachusetts in Boston; and the Boston University School of Medicine. He served in the Peace Corps in Paraguay and is fluent in Spanish.